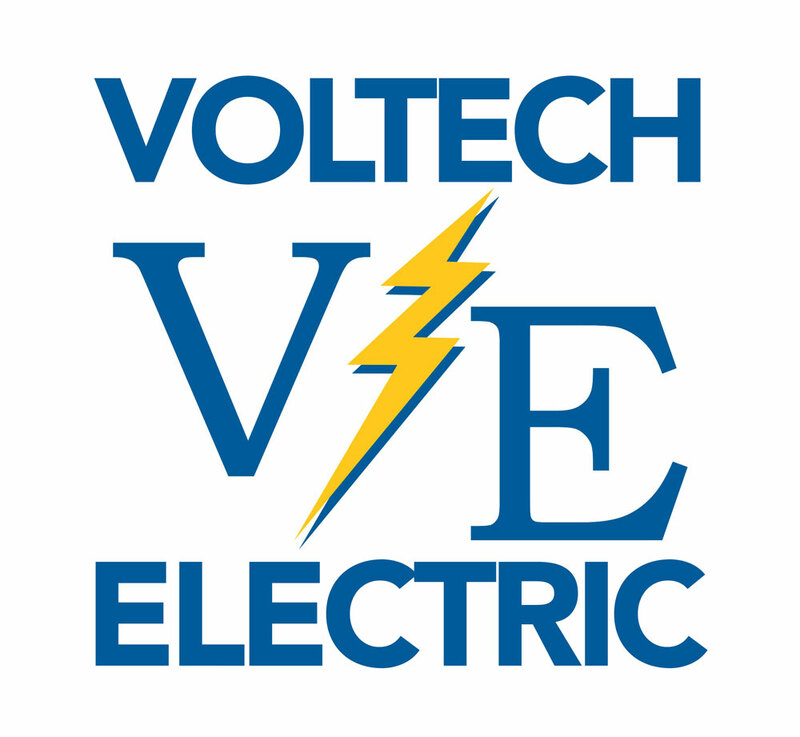 Voltech Electric, Inc. offers residential, commercial and industrial electrical services. We handle design-build projects, new installation services, general repairs and electrical maintenance in the state of Wyoming. We are based out of Laramie but travel to Cheyenne, Casper and many other cities in Wyoming to complete projects for contractors and property owners. Speak with our master electrician who has over 25 years of industry experience about your needs by calling 307-721-3938. We can handle everything from new electrical system installation to lighting repair. Speak with the specialists at Voltech Electric, Inc. today to discuss specifics for your project. Voltech Electric, Inc. has been offering electrical services since 2003. Our team of trained electricians will complete your project on time and on budget while maintaining the highest standards. Speak with a master electrician about your electrical repair, installation or design-build needs. Call Voltech Electric, Inc. as soon as possible at 307-721-3938 for a consultation. Copyright © 2019 Voltech Electric, Inc., all rights reserved.